So I am really trying to take care of myself this year & especially my skin. It has changed a lot in the past 2 years. Even though my skin is oily, I still moisturize. The biggest misconception people have is that people with oily skin don’t have to moisturize but that is so far from the truth. You should always cleanse, tone, and moisturize. Beauty products especially for skin care can be expensive sometimes but I believe it is an investment in yourself. Besides…I want to age gracefully lol. I think it is all about preventive care. 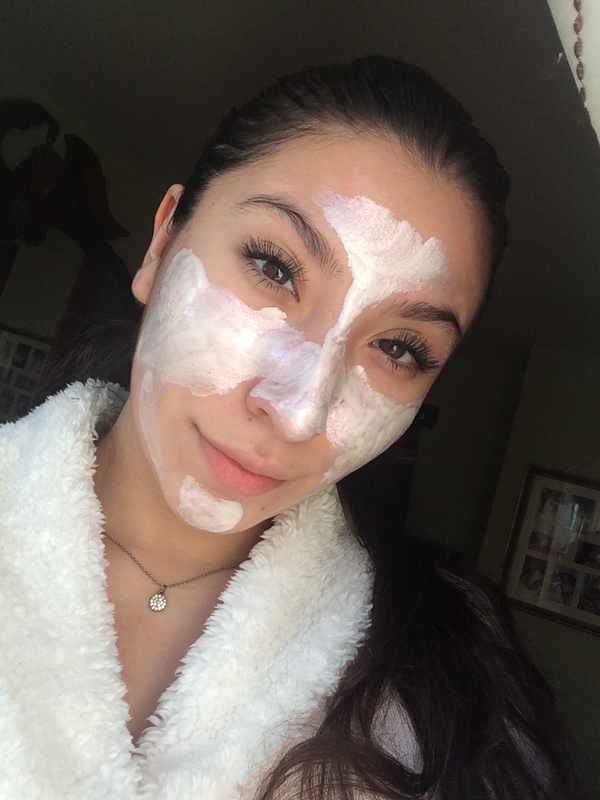 So let us get onto the Boscia Sake Bright White Mask. I fell in love with this brand when I was first introduced to their Detoxifying Black Cleanser. I really like how it warms on contact! It leaves my skin feeling so clean without it over-stripping. Let me know what masks you guys have tried & what you like! Next Post Stop Breaking Out From Makeup!! !